SPRING countdown continues! Tomorrow is the first day of meteorological SPRING, so I’m ready to celebrate! The Delightful Daisy Suite is the perfect way to begin. 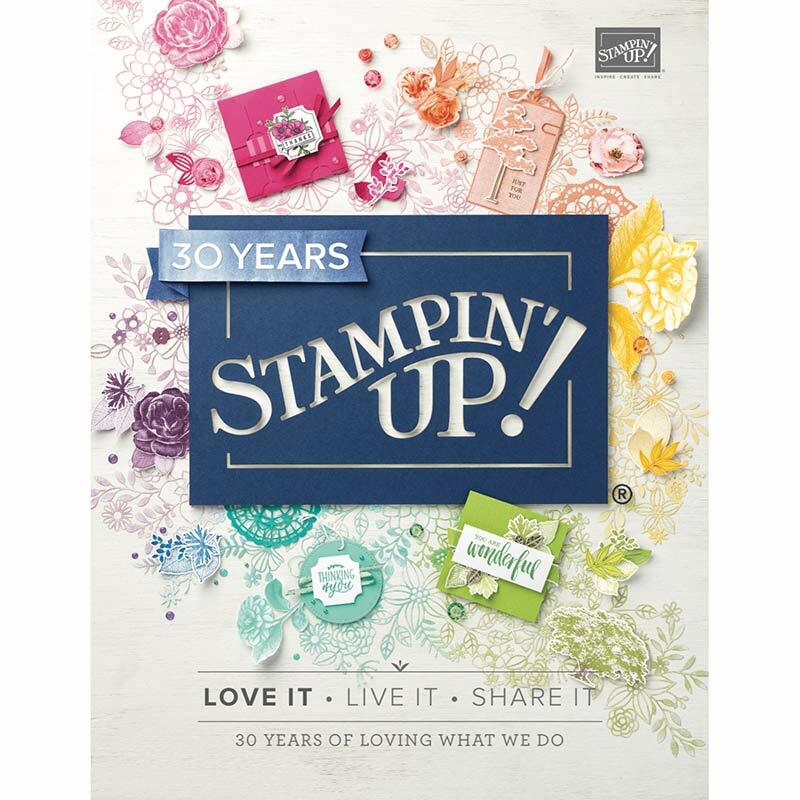 Stampin’ Up products are all coordinated for you to make designing and making these cards a DELIGHT!! The Delightful Daisy Designer Series Papers has gorgeous designs that have lots of spring colors that coordinate with it. This card has the Designer Series Paper mounted on Wisteria Wonder. The sentiment and flower are from the Daisy Delight stamp set stamped in Flirty Flamingo. The daisy stamp from the Daisy Delight stamp set was stamped twice in Berry Burst, then punched with Daisy Punch. A Clear Faceted Gem is the perfect touch for the center. I used Berry Burst Ink to watercolor on a piece of the Watercolor Paper, then mounted it on Berry Burst Cardstock. The sentiment is from the Colorful Seasons stamp set. This is one of the cards we made in the Spring Into Stamping Class this week. The Daisy Delight Designer Series Paper made this card so quick and easy! A strip of the Daffodil Delight Double Stitched Ribbon set the card off perfectly! Come join in the fun and find out how to join Stampin’ Up and the Crafting on the Hill Team! Our Crafting on the Hill Monthly Team Meetings are held the first Monday of each month. This will be a monthly time for Team Achievement Recognition (with prizes! ), an overview of Stampin’ Up news and events, as well as stampin’ time and the fun of being together as a Team. AND a Door Prize! Please bring scissors and adhesives. Cost is $5. Light supper served beginning at 6 PM. Please RSVP by Sunday, March 4th. This monthly Quick and Easy Cards Class is a great way to build your cards stash with some beautiful handmade cards. For this class we’ll be using the Sweet Soiree Suite to make 6 cards, 2 each of 3 designs, including envelopes and inside sentiments. **RSVP for this FUN class by Sunday, March 11th. Class fee is $28. Deadline to sign up and pay class fee is Thursday, March 8th, so class supplies can be ordered. You may let me know your color choices when you sign up and pay. Let’s Spring into Stamping this Spring with this special 3 month class. This will be a 3 month class in February, March and April. If you have scissors, adhesives or a Stampin’ Trimmer, please bring them. If you don’t, come anyway and I’ll help you know how to select them! We will create 2 cards each month, envelopes included, with lots of teaching, tips and techniques. Cost for this Class is $10 and your payment will be your registration. Please RSVP by the Friday before each Class. through March 31st and get two FREE Stamp Sets!! That’s in ADDITION to the $125 of Stampin’ Up Product of YOUR CHOICE for just $99 plus FREE Shipping! Find out more at http://www.craftingonthehill.stampinup.net.